Google has opened a new feature for Android device users. The advantage of the new feature is that if you do not have internet, you can get in the webpage. This is called Offline Chrome for Android. Boss said, if Chrome is signed in, then the user will receive customized articles according to the browsing history. 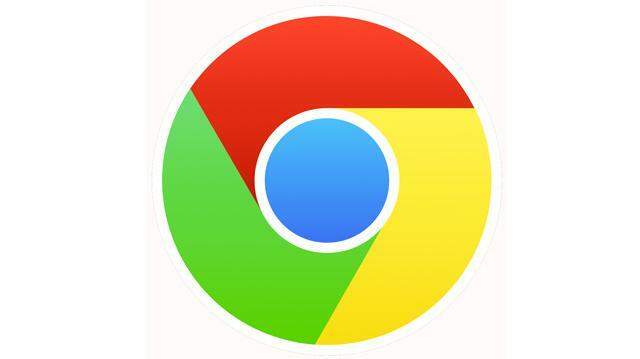 Chrome on Android features can be found in more than 100 countries. This feature will be available if you upgrade Chrome to Android from Google Play Store.